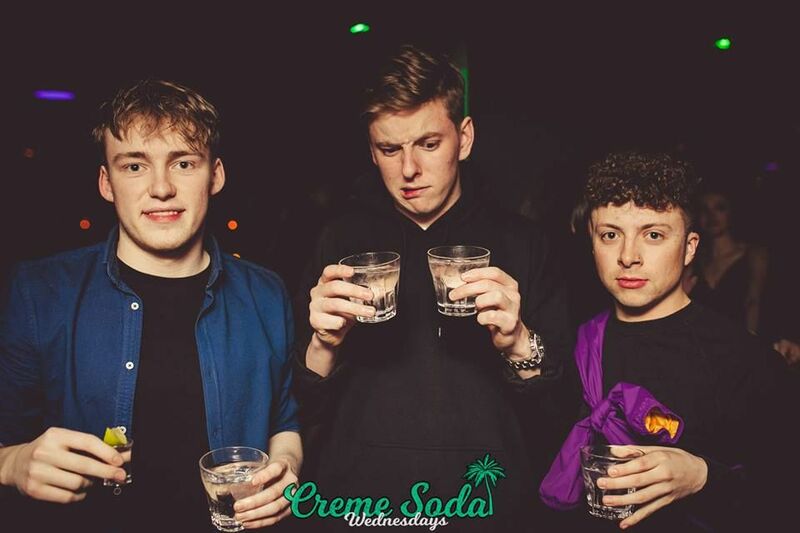 The semester is finished and so are our overdrafts! 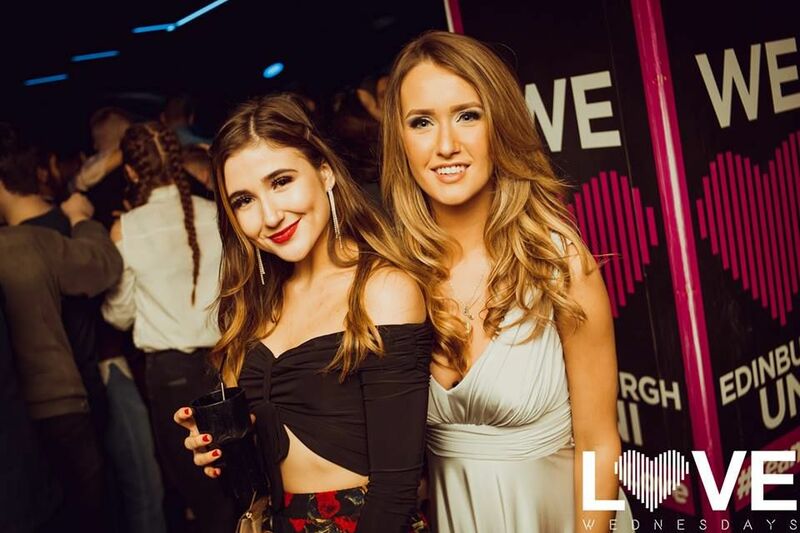 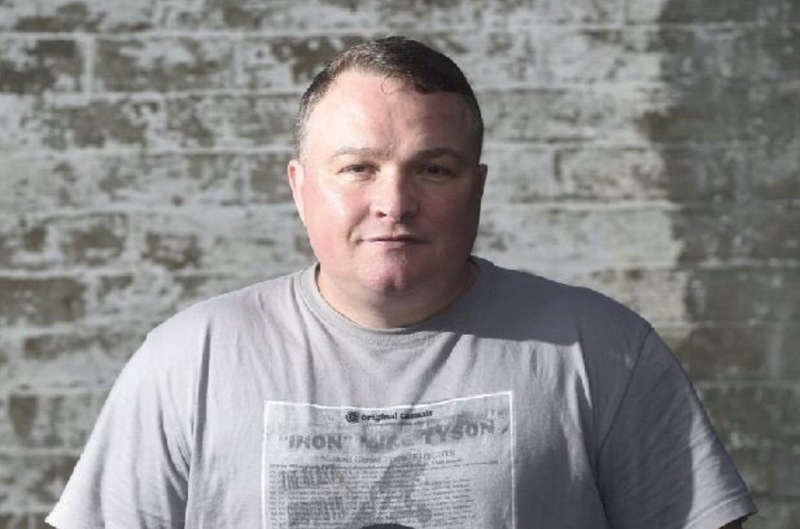 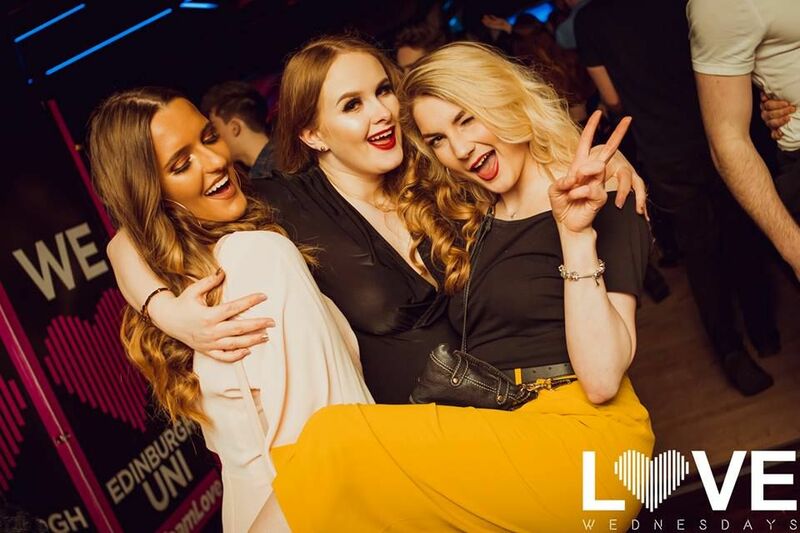 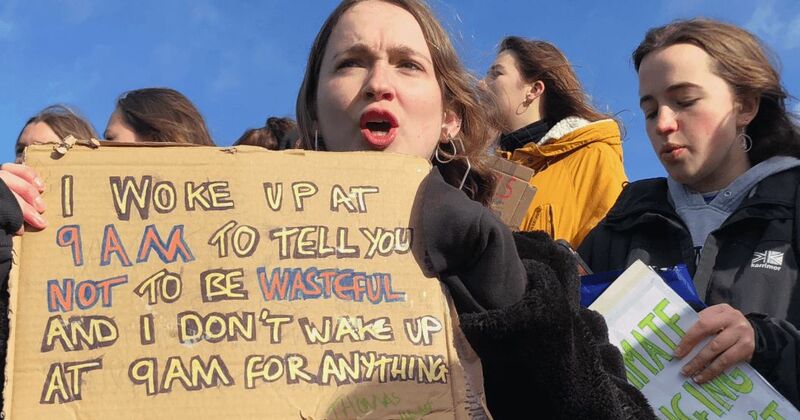 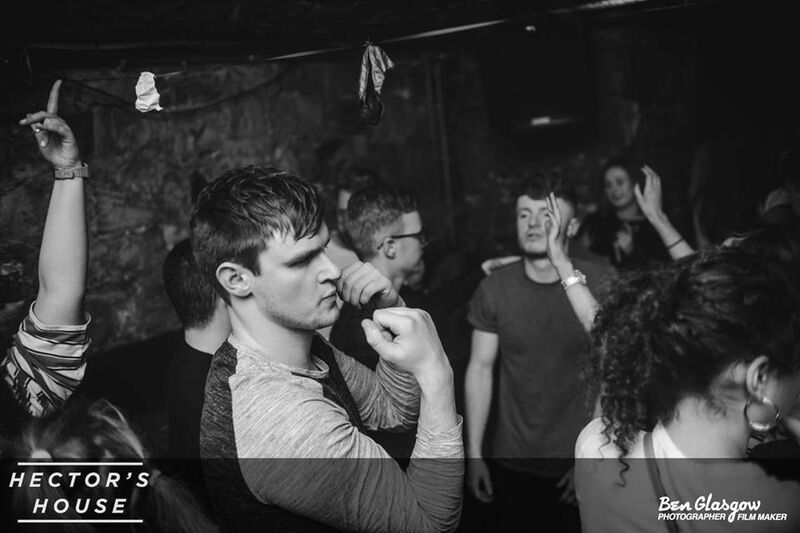 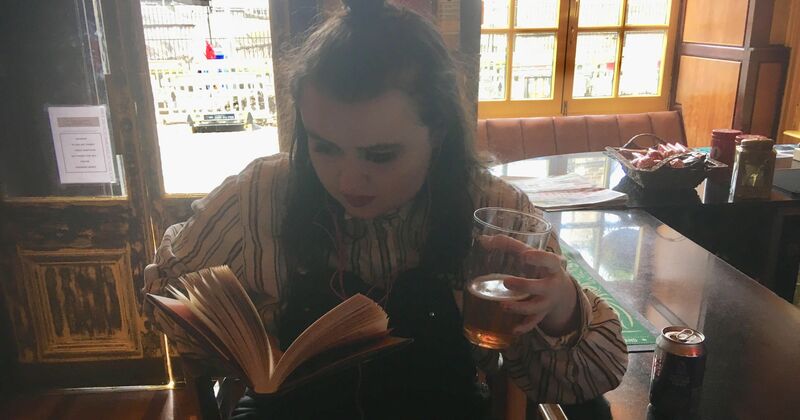 While there may still be occupiers in Gordon Aikman – albeit just the ten of them- Edi babes didn't let it get to them as they rung in Easter weekend in true Edinburgh fashion; getting smashed and waking up on the floor in Hive, classic. 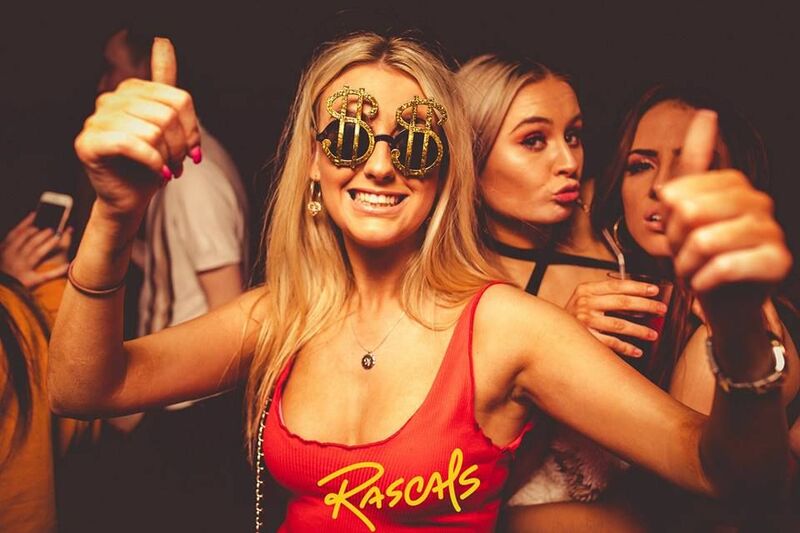 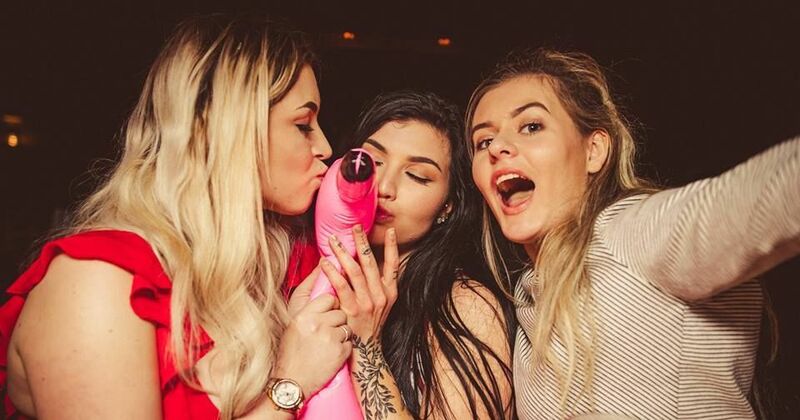 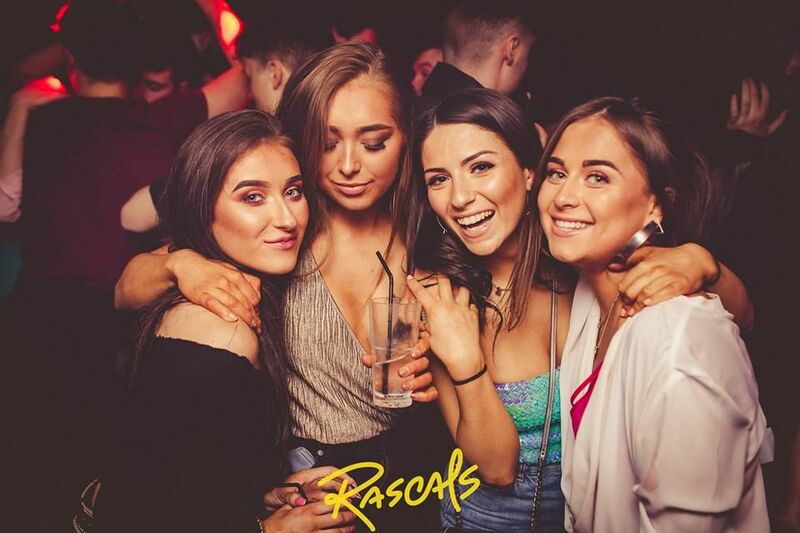 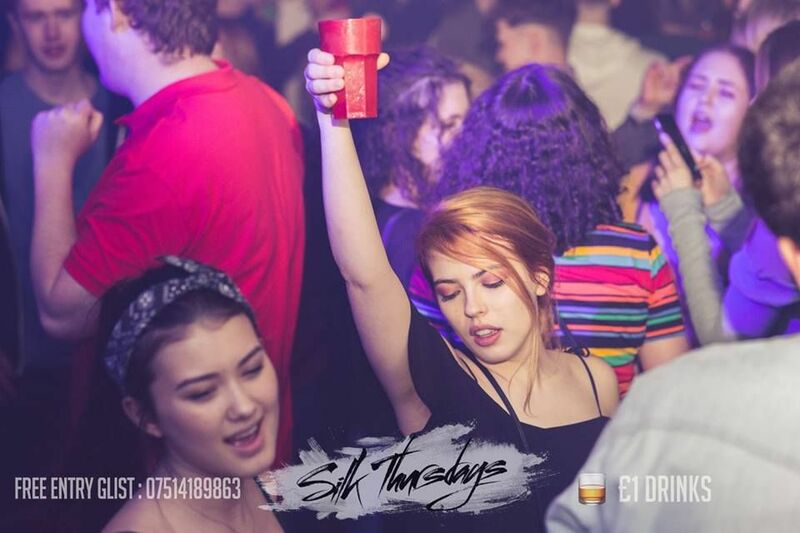 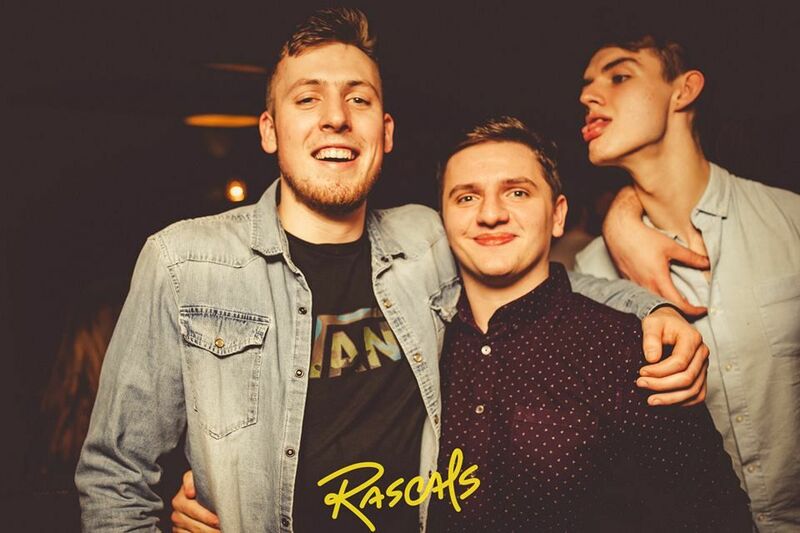 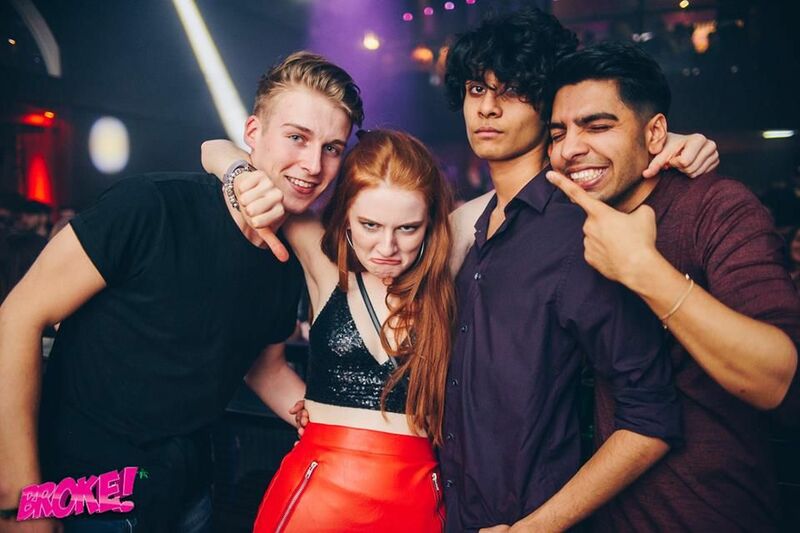 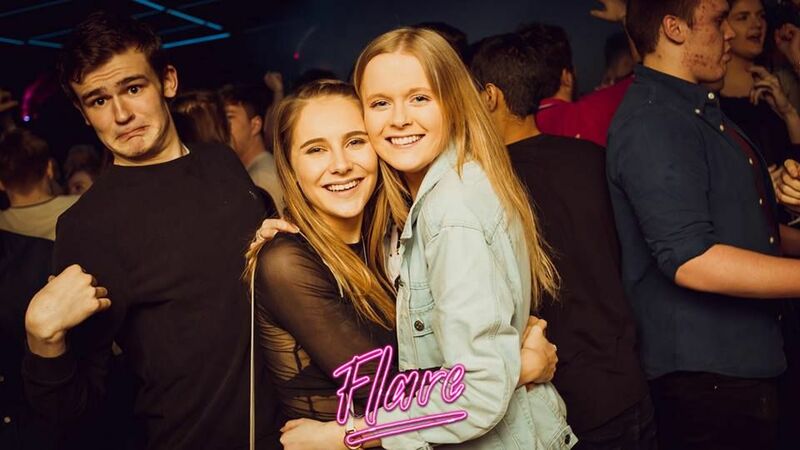 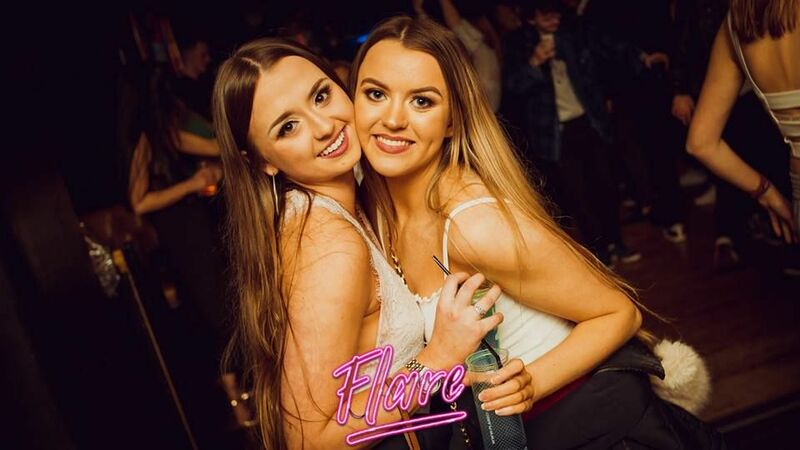 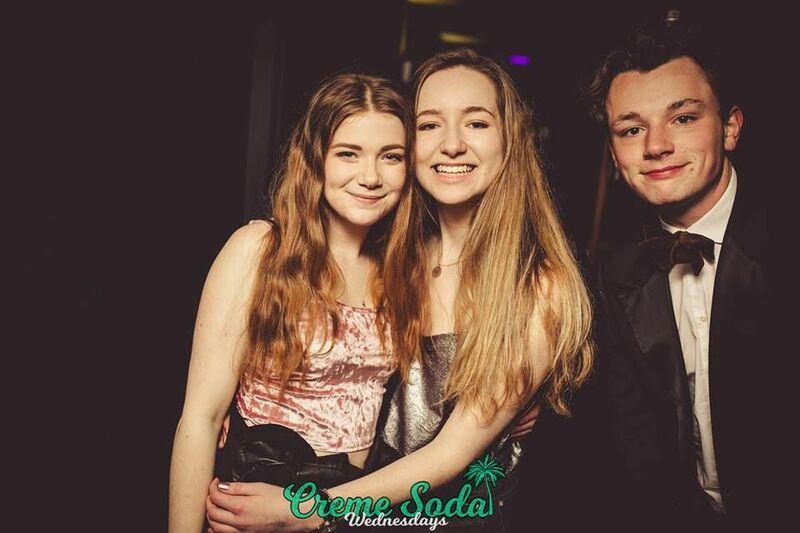 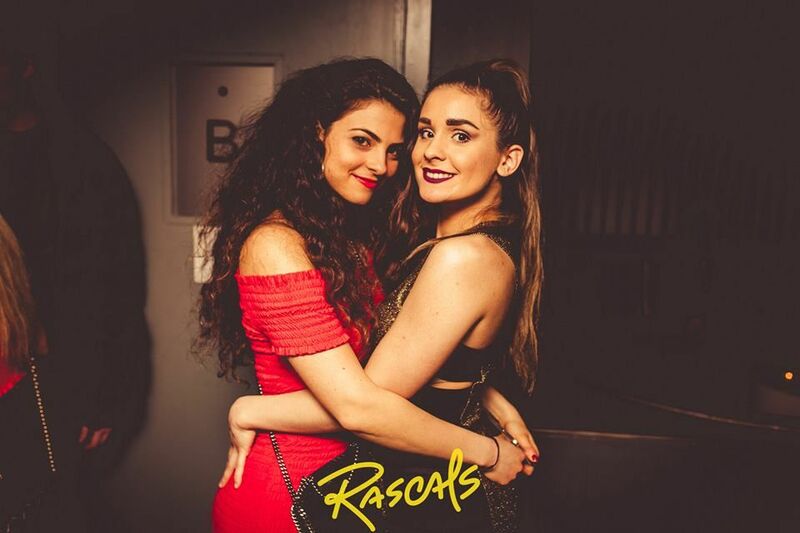 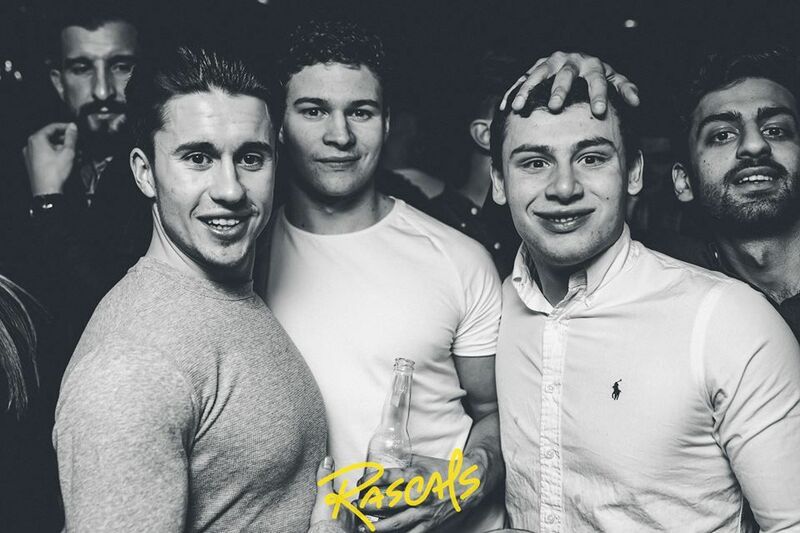 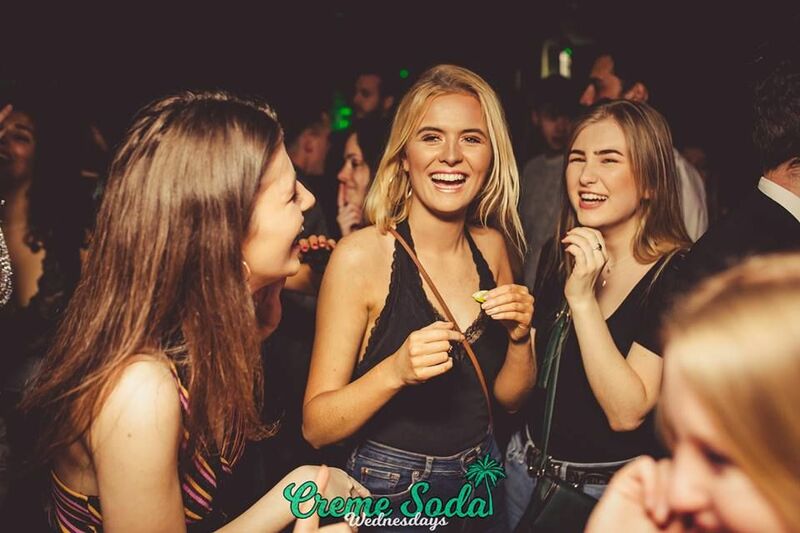 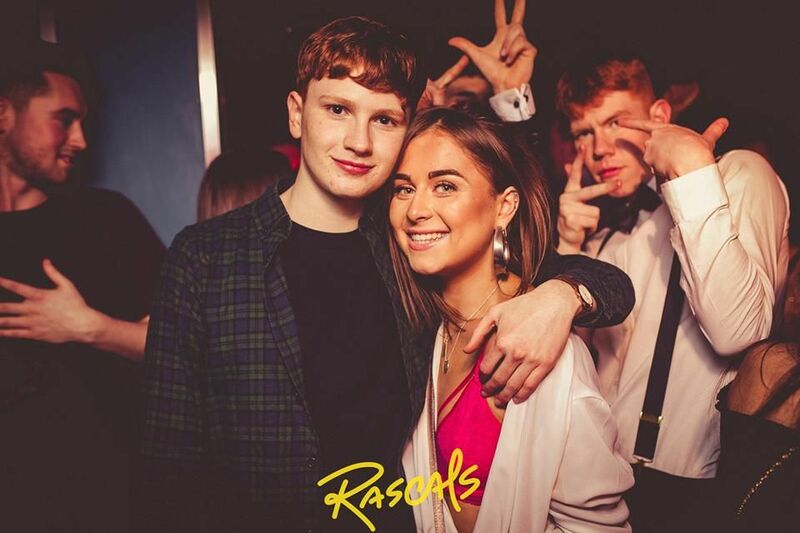 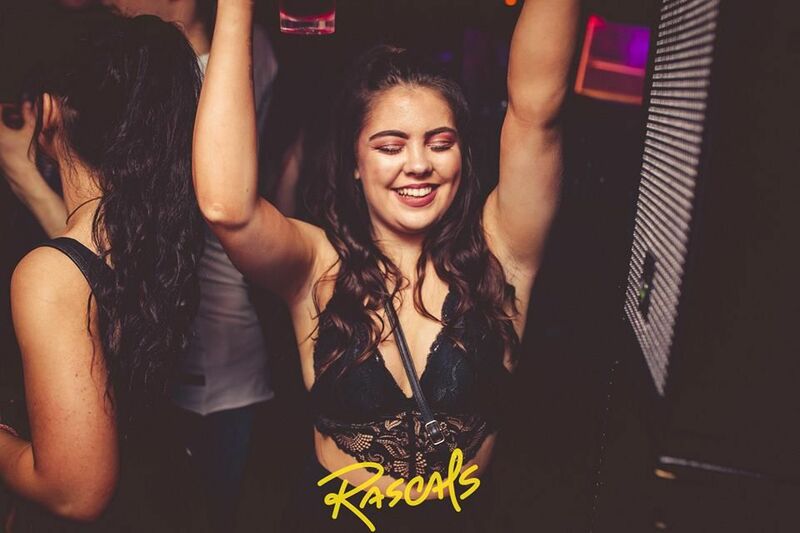 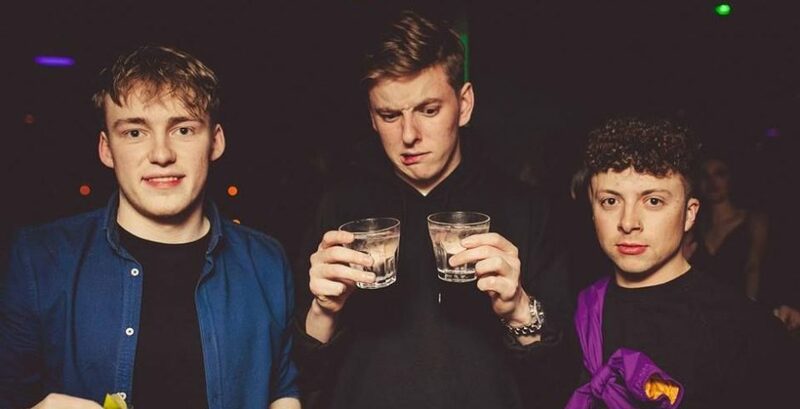 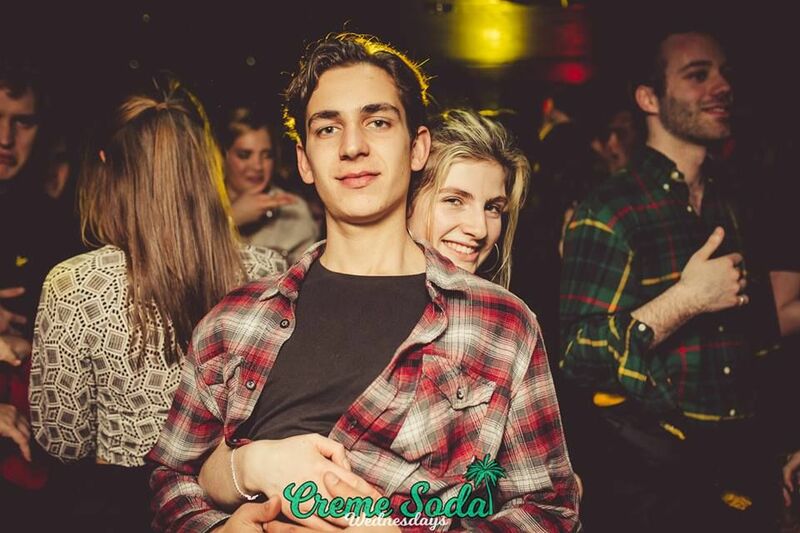 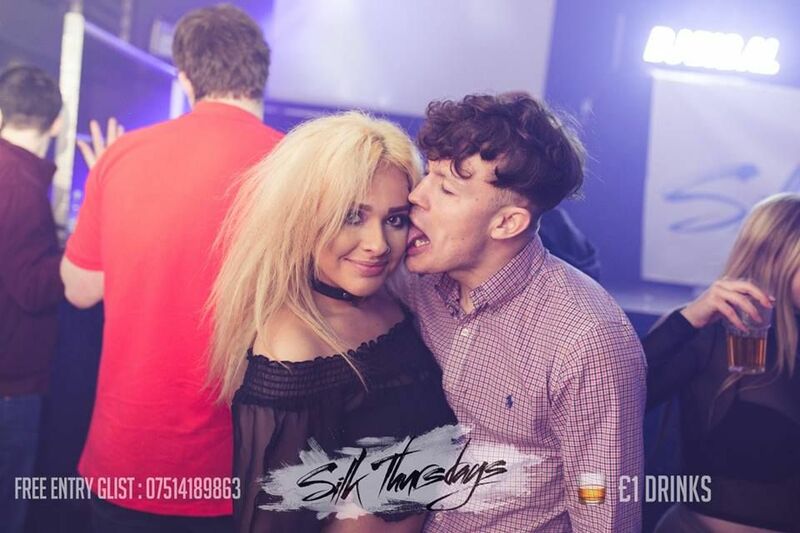 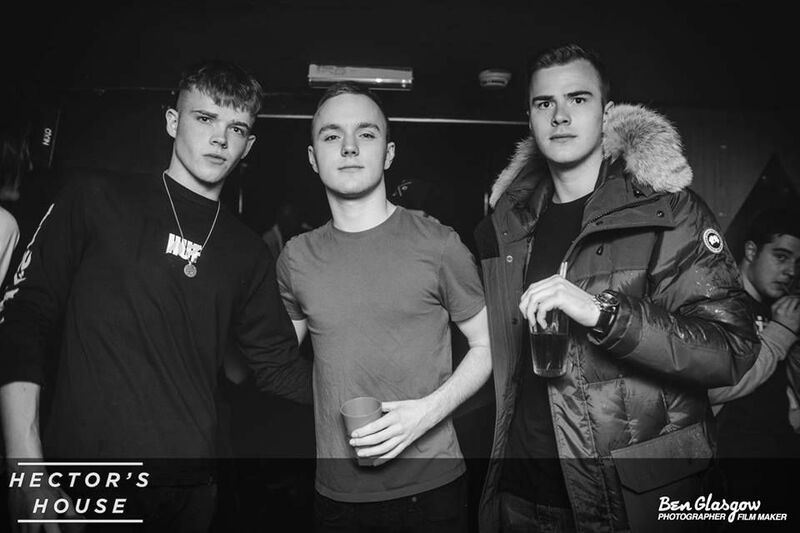 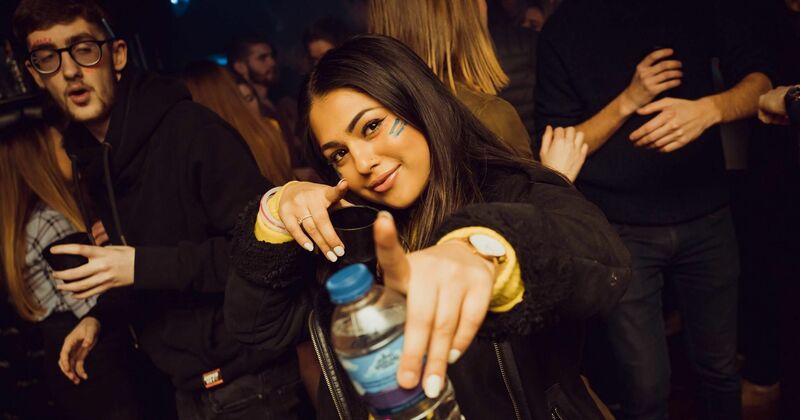 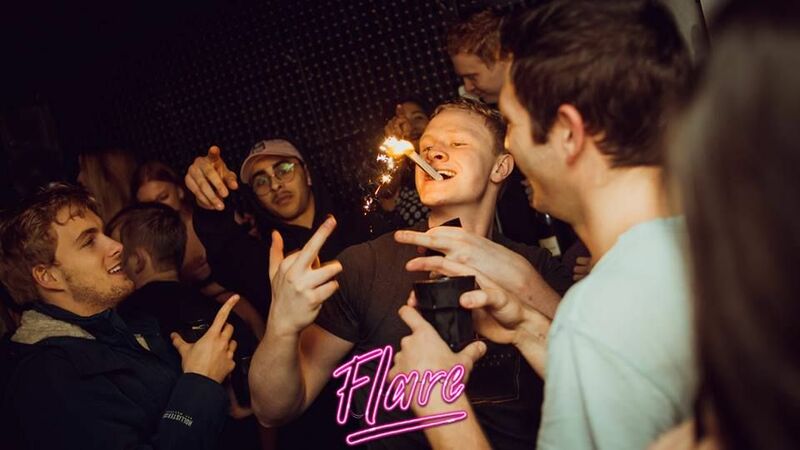 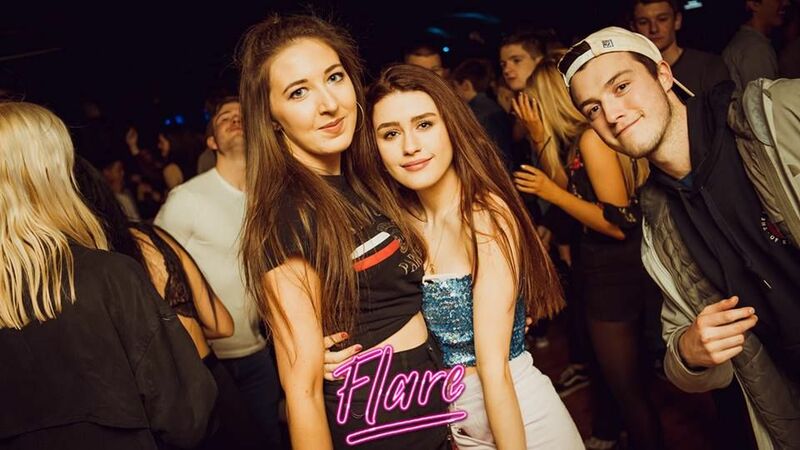 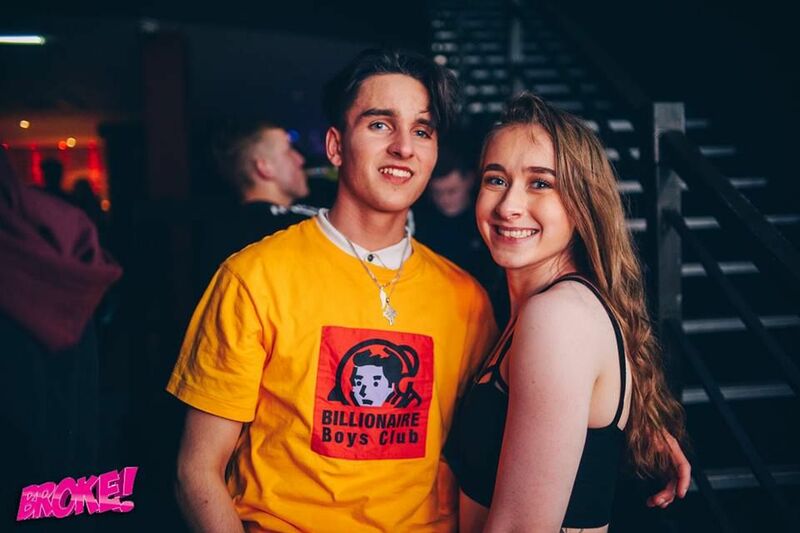 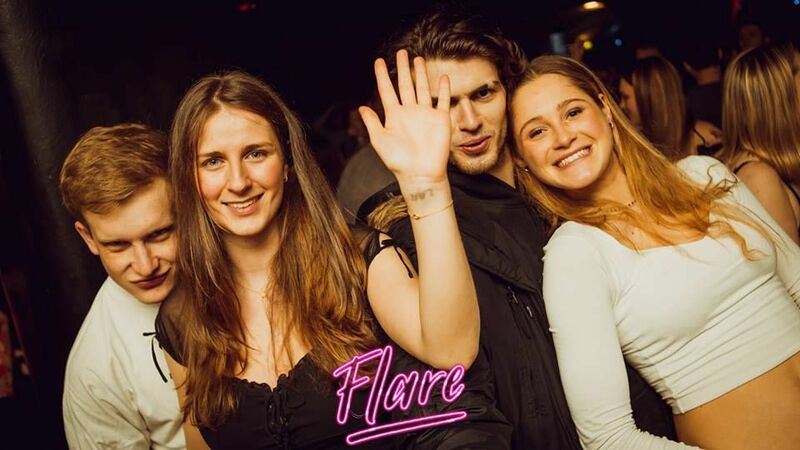 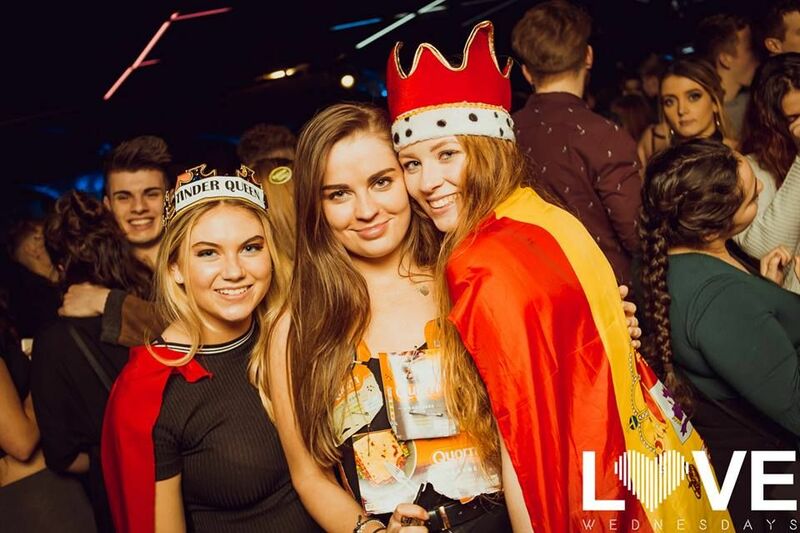 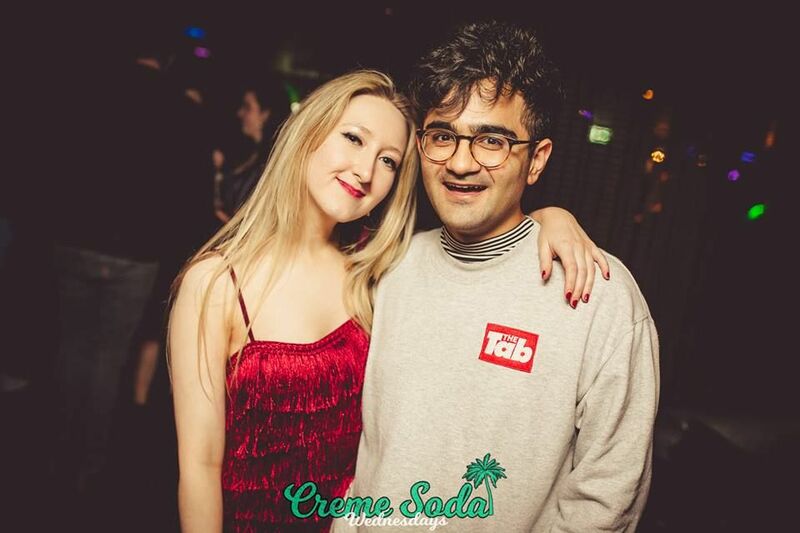 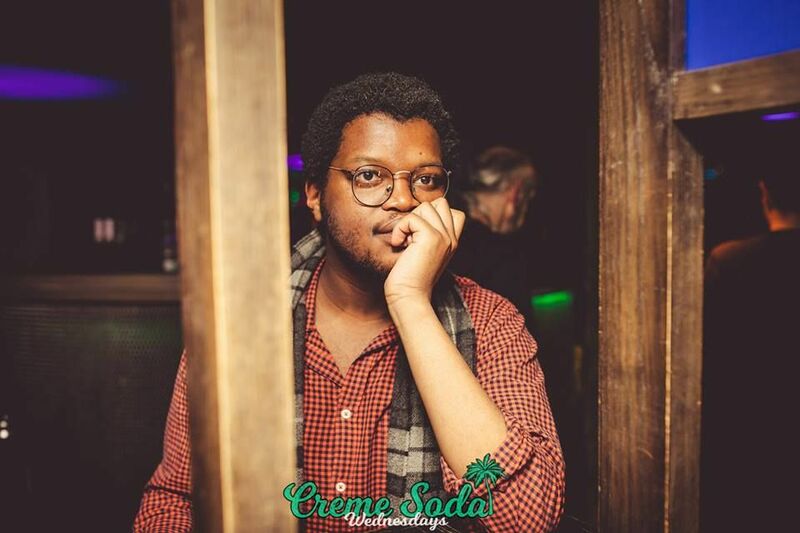 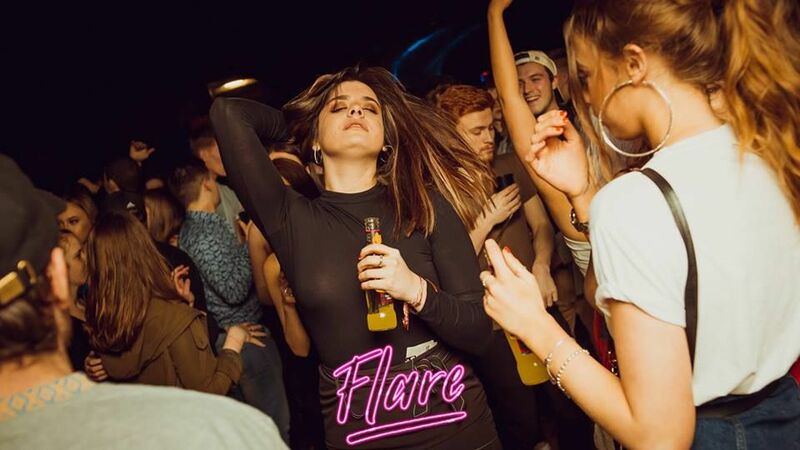 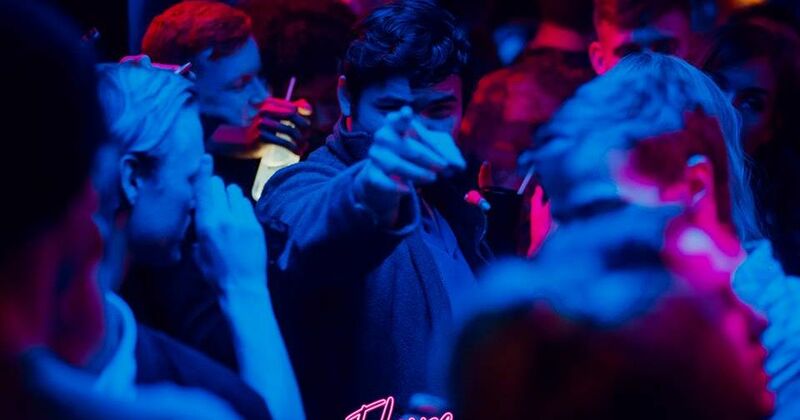 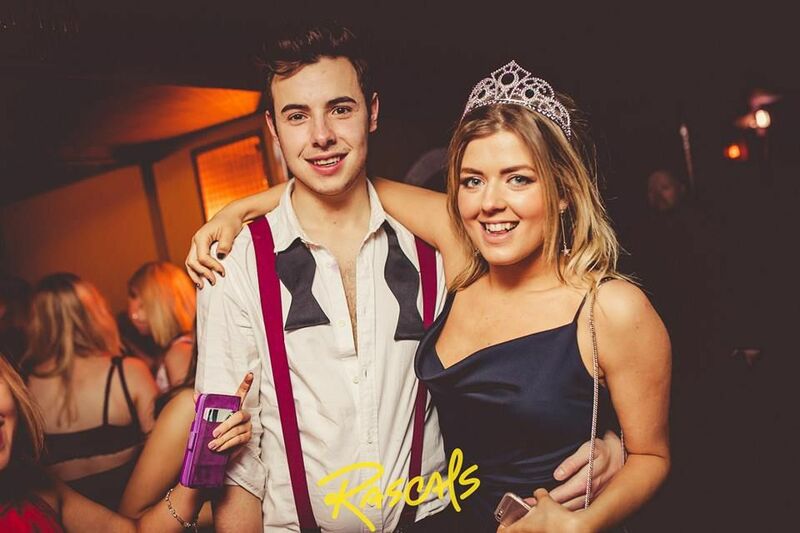 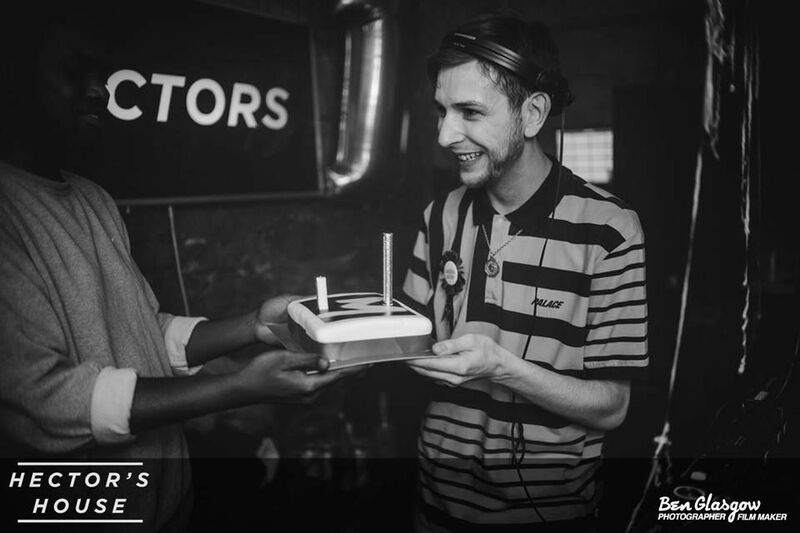 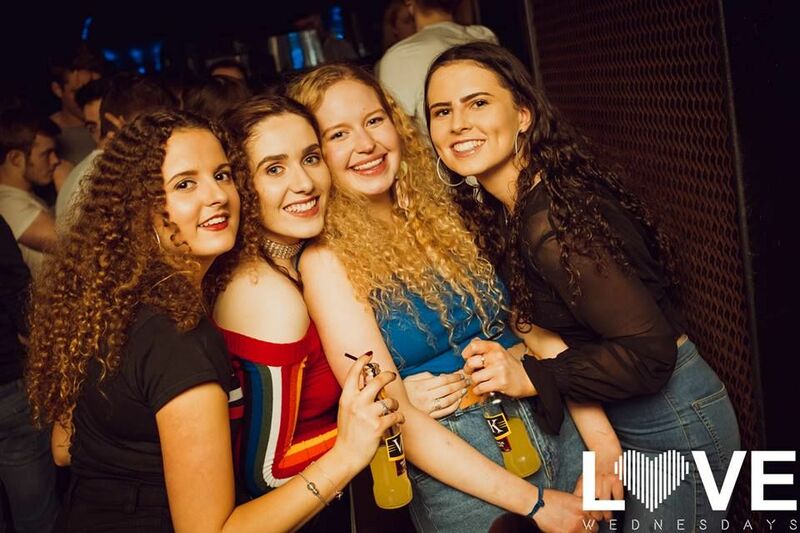 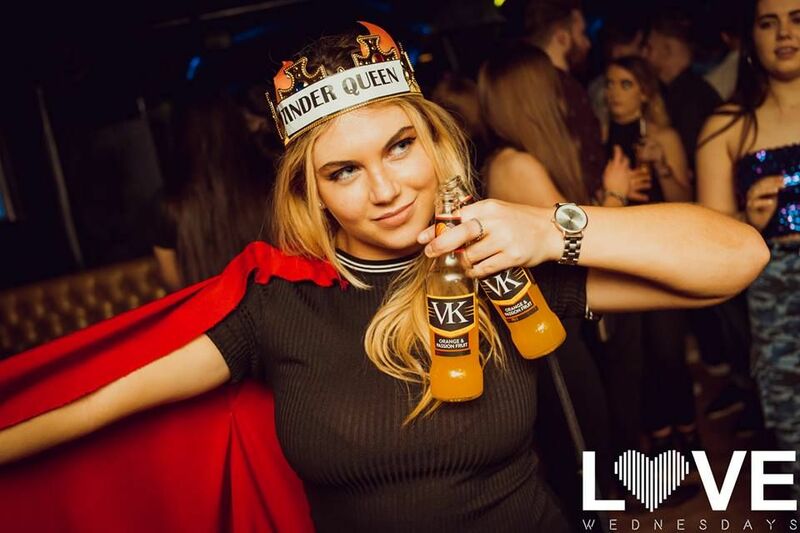 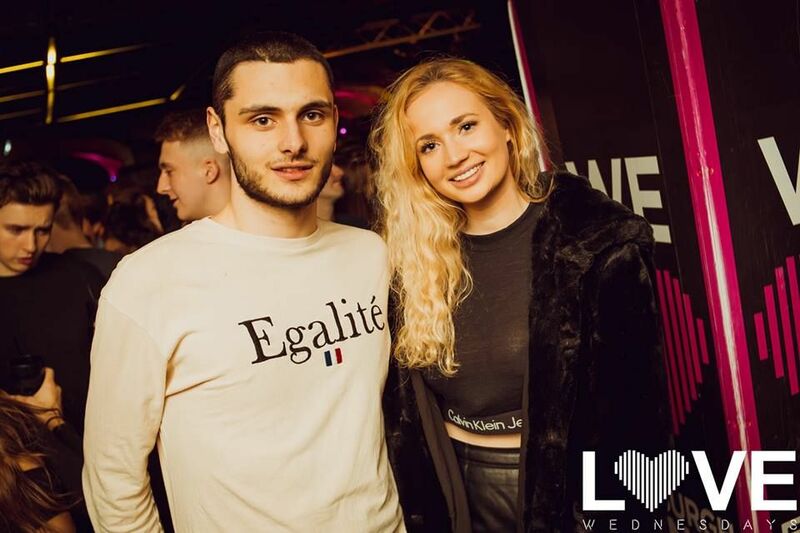 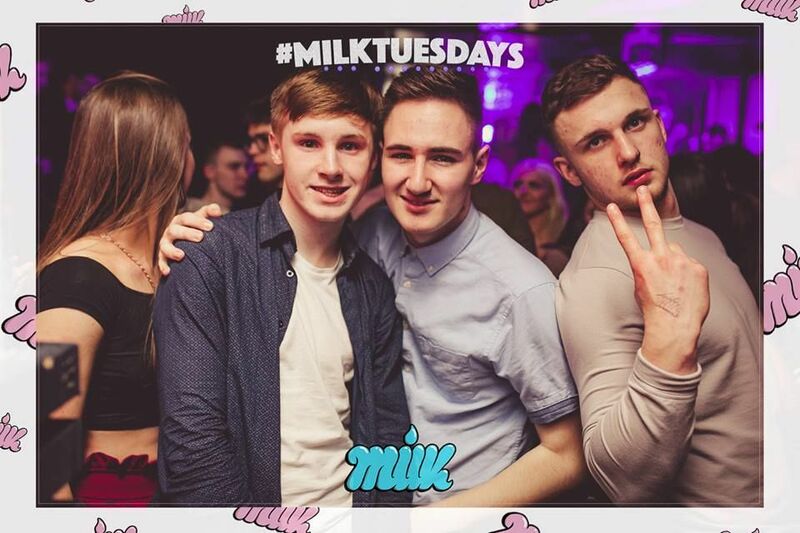 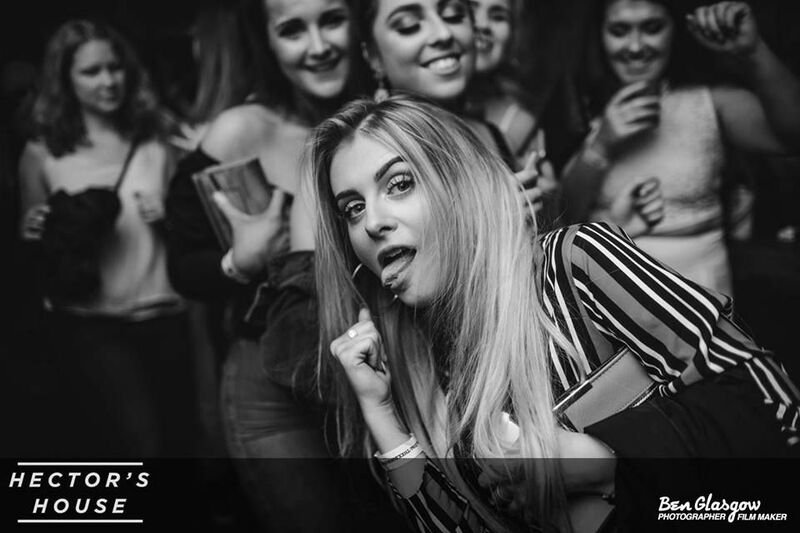 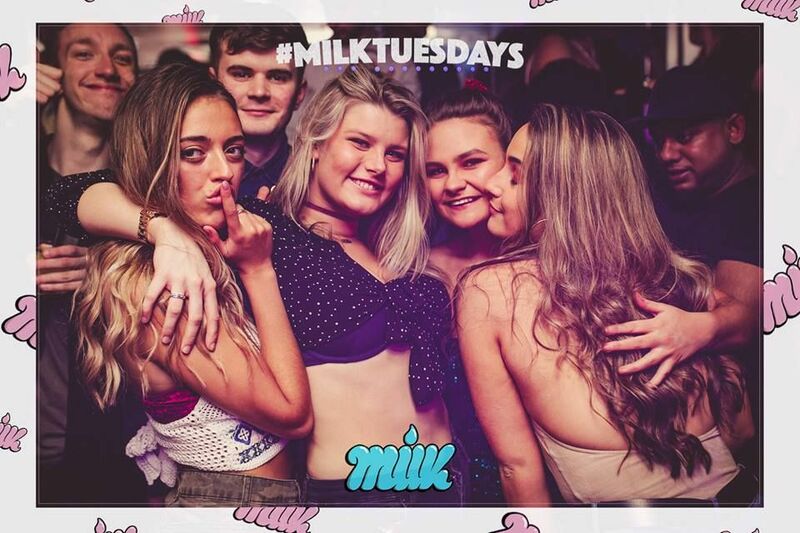 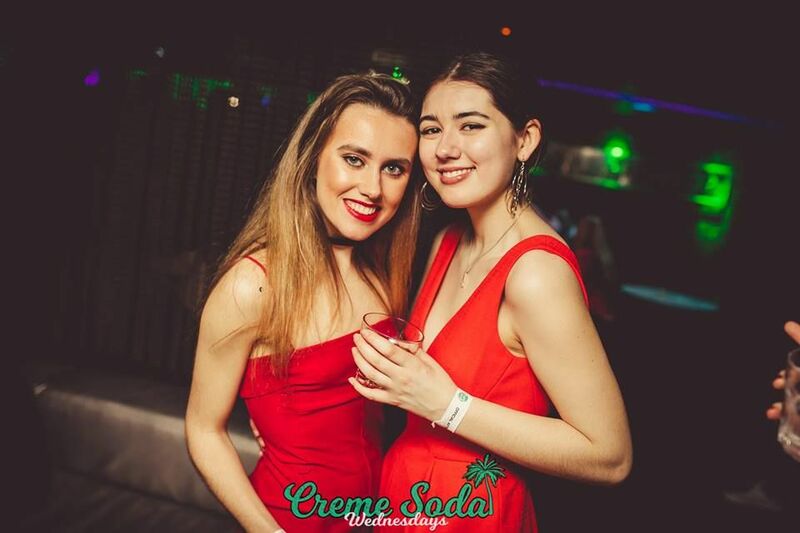 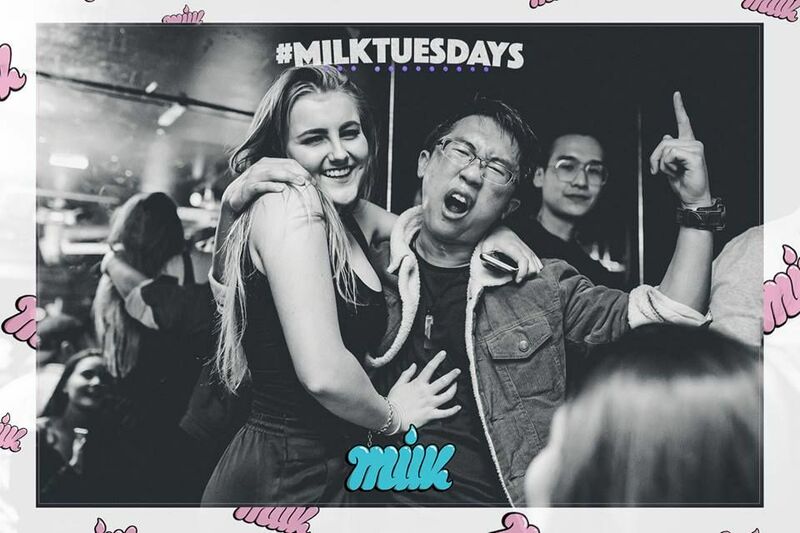 Keep that cursor scrolling for some sweet clubbers of the week! 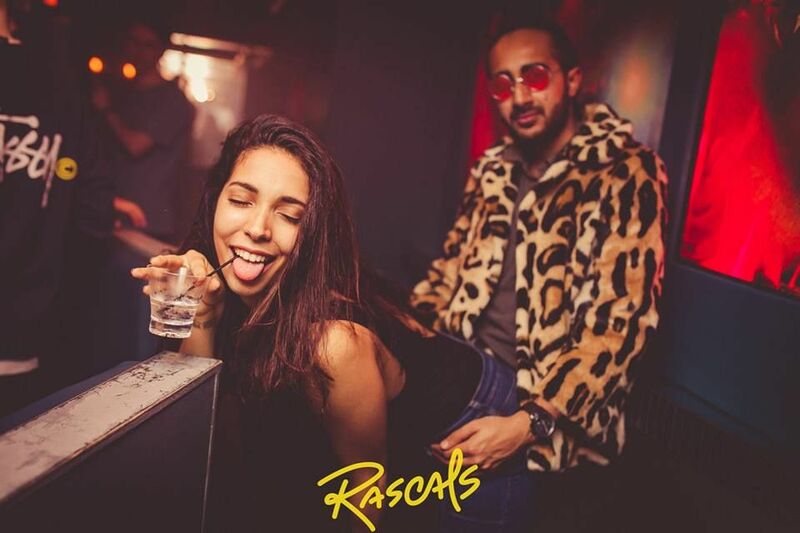 Wearing animal print doesn't mean you need to act like one, mate. 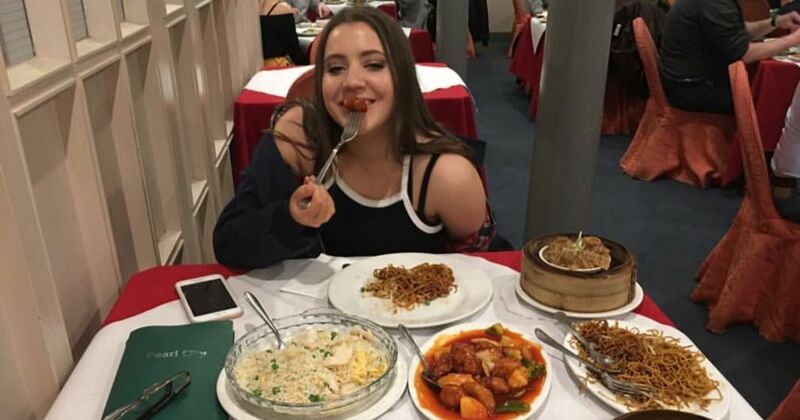 When you've spent the past hour thinking about what came first, the chicken or the egg?